Background: The objective of the study was to compare apoptotic and activated endothelial-derived microparticle (EMP) patterns in elderly chronic heart failure (CHF) patients. Methods: Three hundred eighty-eight CHF patients were divided into elderly (n=105) and control cohorts (n=283). Multispiral computed tomography angiography and/or angiograph verified the ischemic nature of the disease. Endothelial-derived apoptotic (Annexin V+) and activated (CD62E+) microparticles were characterized by flow cytometry at baseline. Results: CD31+/Annexin V+ to CD62E+ ratio was significantly correlated with age (r=0.623; P=0.001), high sensitivity-C reactive protein [hs-CRP] (r = 0.36, P = 0.001), NT-pro-brain natriuretic peptide [BNP] (r = 0.38, P = 0.001), and type II diabetes mellitus [T2DM] (r = 0.36, P = 0.001), and inversely with left ventricular ejection fraction [LVEF] (r = -0.36, P = 0.001). Age, New York Heart Association (NYHA) class, T2DM, LVEF < 45%, serum uric acid, NT-pro-BNP, and hs-CRP were associated with increased CD31+/annexin V+ to CD62E+ ratio by univariate logistic regression. 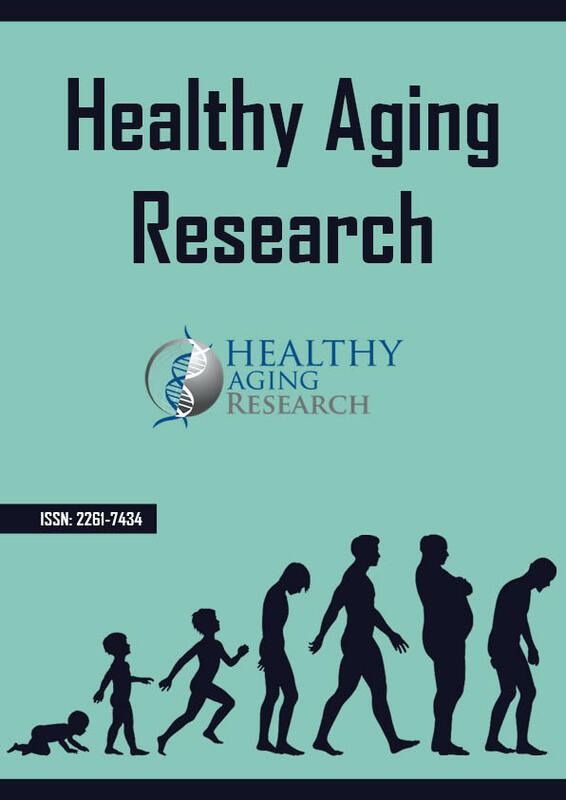 Age of >65 years, LVEF < 45%, NT-pro-BNP, hs-CRP remained statistically significant predictors for increased CD31+/Annexin V+ to CD62E+ ratio by multivariate analysis. Adding age >65 years to the sABC model may improve the relative incremental deterioration index (IDI) for increased CD31+/Annexin V+ to CD62E+ ratio by 10.5%. For category-free net reclassification improvement (NRI), 4% of events (p=0.001) and 7% of non-events (p=0.001) were correctly reclassified by this addition of age > 65 years. Conclusions: Elderly CHF patients have an increased apoptotic immune phenotype of circulating EMPs and a deficiency of potential angiogenic-activated EMPs.